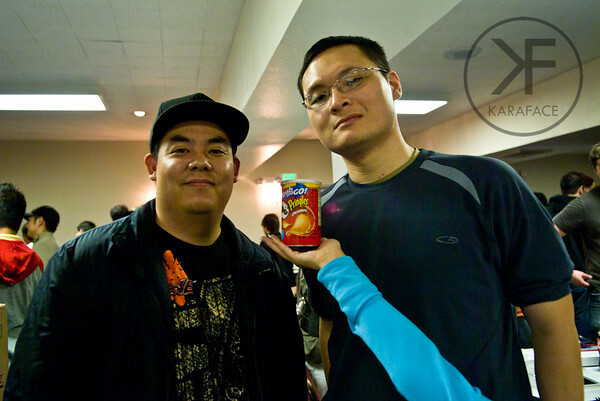 Along with MarkMan, we here at MWC and level|up just love showing our viewers some love. Here is another chance to win a Tournament Edition joystick. Entries will be cut off at 9pm Chicago, IL time.